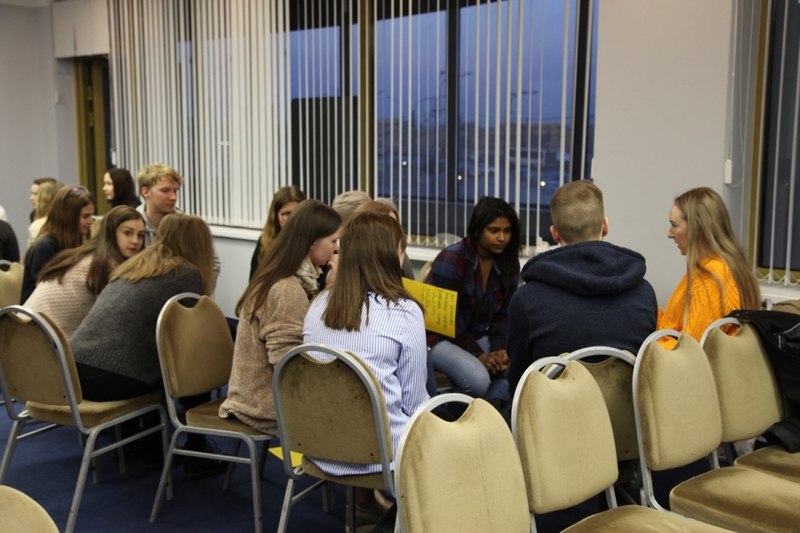 From 7 to 13 April 2018 the Department of Marketing acted as co-organizer of the second joint project FIRST (Finnish Russian higher education cooperation) with the participation of students from SPbSEU and the University of Applied Sciences Laurea, Espoo, Finland. From the side of the marketing department the project was supervised by senior teachers Olga Shirshova and Olga Konnikova, from the Finnish side - senior teachers Sini Setala and Sari Yaaskelainen. This project has been conducted for the second year and consists of joint implementation by Russian-Finnish student teams of real cases from leading companies operating both in the Russian market and in the Finnish market. Last year the customer was Sokos Hotel, in 2018 - another representative of S-Group, Prisma. 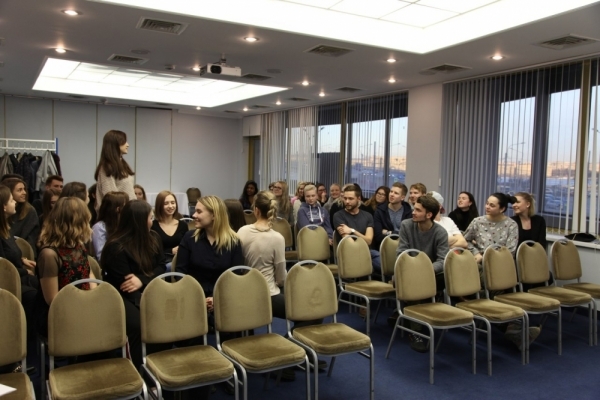 40 Russian and Finnish students were united into 7 groups, sharing among themselves two basic cases of Prisma, one of which was devoted to the celebration of the 10th anniversary of the company in the Russian market, the second - to the investigation of the network of shops using the "secret buyer" method. 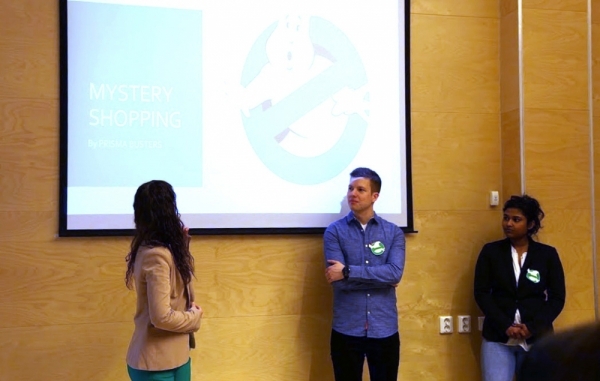 The students were given 5 days to complete the case. 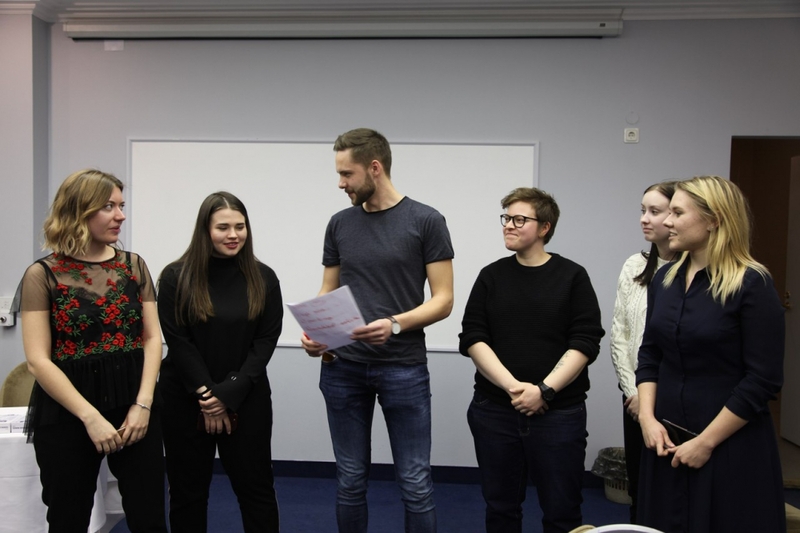 On the final presentation on April 13, held at the Prisma office, the results shown by our students were highly appreciated by representatives of the sales, marketing, logistics and procurement departments of the company. All students received memorable gifts and certificates as the FIRST project participants. The students of the marketing department were very pleased with their participation in the project, as they were able not only to use and improve their knowledge in marketing, but also make new friends. 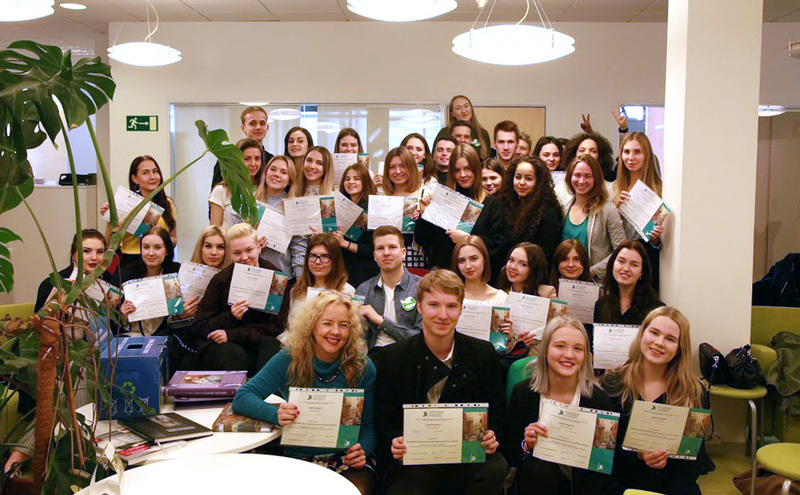 We hope for further fruitful cooperation with the University of Applied Sciences Laurea both in Russia and in Finland.